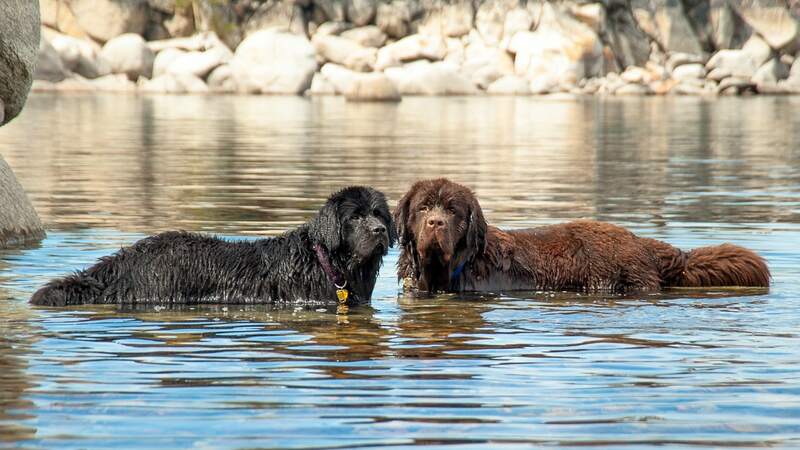 In the world of the canine kingdom, some breeds sink and some breeds swim. And this isn’t some strange metaphor, here — breeds like pugs and bulldogs have those tiny little legs and smashed-in faces that are adorable, but if you throw them in a pool, they’re going to sink faster than a rock. On the other hand, there are some dogs that are just born to be in the water. 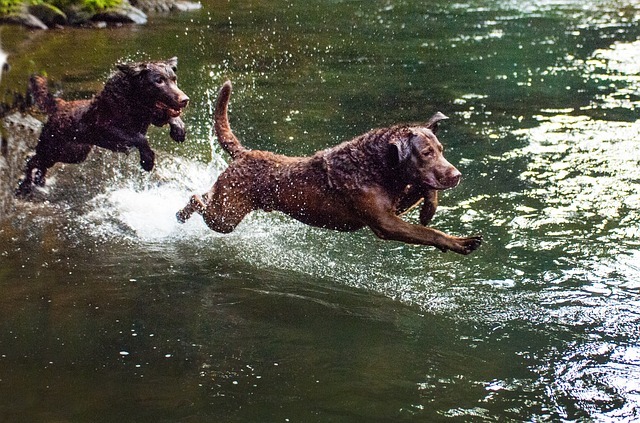 If you’re looking to adopt a dog that is athletic and loves to jump right into any body of water available, we found 15 breeds that are right up your alley. Just remember: Even dogs that are proficient swimmers sometimes get in over their heads. Always keep a close watch on your dog around water. 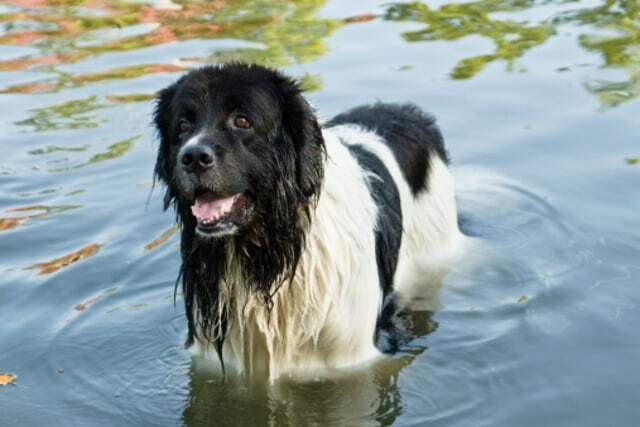 It may come as a surprise, but this big working dog is a strong swimmer with a sweet nature according to Vet Street. More: Why Does My Dog Act So Crazy After a Bath? The history of standard poodles reveals that they were retrievers and water dogs, says Paw Culture. This breed with a wavy coat was developed along the Chesapeake Bay and originally hunted waterfowl in rough conditions. Another hunting dog, Irish setters love the water.. They were bred from a mix of other dogs, including the Irish water spaniel. A dog that loves to be active (and that need plenty of exercise), English setters also love the water, says The Dog Guide. 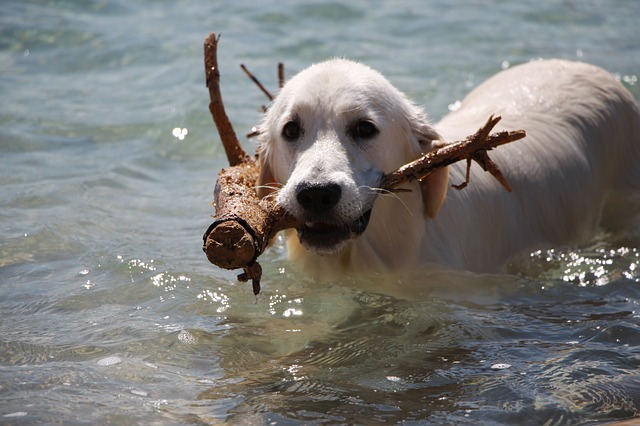 When you think of dogs and water, the golden retriever almost always comes to mind. Their coats are even water-repellent, says Totally Goldens. This dog is known to be intelligent and strong, and they need to have access to water to be happy, according to The Dog Guide. It’s also the tallest spaniel breed. Portuguese water dogs are able to swim all day if you’d let them. 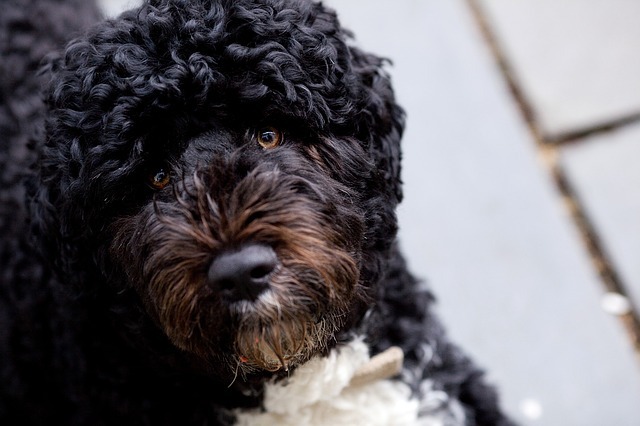 President Obama and his family are fans of this breed. Originally published January 2014. Updated June 2017.